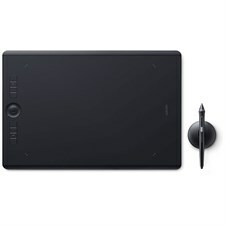 Take your ideas into a whole new dimension with the new Intuos 3D. 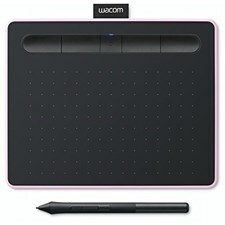 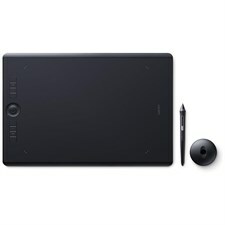 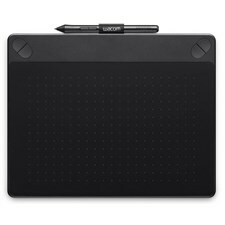 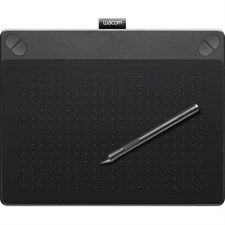 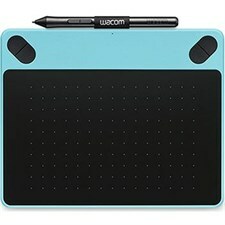 It includes Wacom’s leading pen & touch tablet technology, creative 3D software and online training. 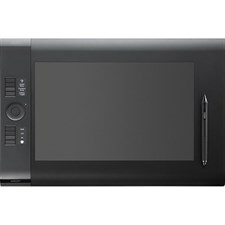 So you’ve already got artistic skills? 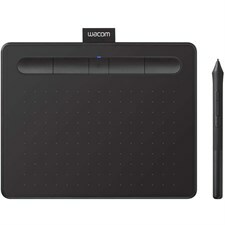 Show them off to the world with Intuos Art.